With all that is happening in our world, it may sometimes be difficult having hope. This week, "Art and Soul" is about the art of well being. 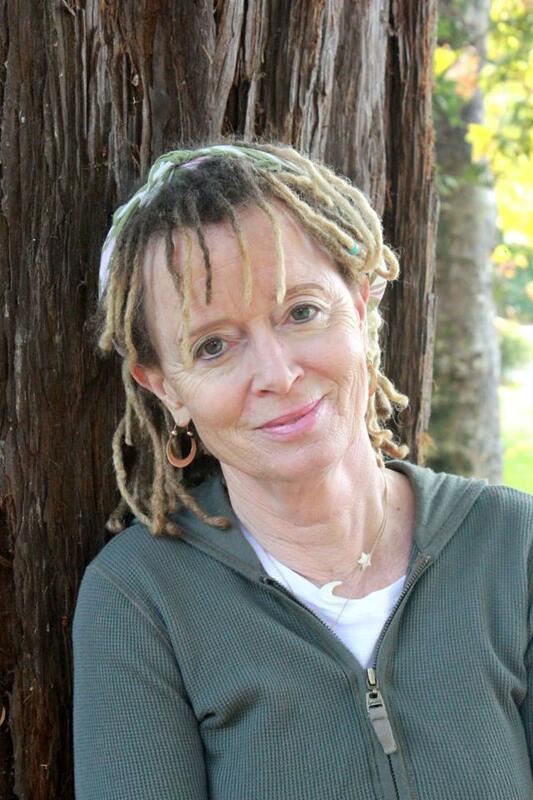 89.1 WEMU's Lisa Barry talks to best-selling author and inspirational speaker Anne Lamott about hope. The New York Times best-selling author has written a number of books but talks to Lisa Barry about her latest, "Almost Everything: Notes On Hope." 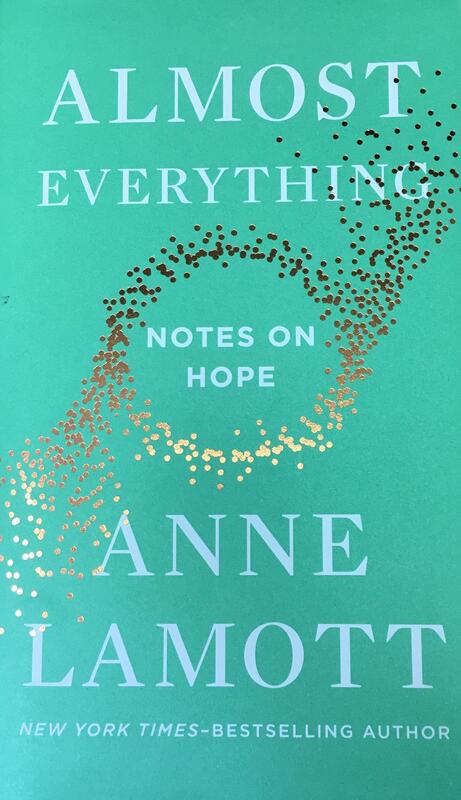 Lamott says it's about everything she's learned in life about hope and hanging on in all sorts of circumstances. Lamott says "we're designed for hope and joy" but adds it's an "inside job" because it comes from your perspective and life decisions, not from buying things or outside experiences. She recommends "radical self-care" and adding goodness and laughter to any situation you encounter. As Lamott puts it, "Be OK, no matter what." Saying "laughter is carbonated holiness," Lamott suggests love, self-love, and finding a precious community as ways to keep hope alive in your life. This week, Art and Soul is about the art of well being. 89.1 WEMU’s Lisa Barry is joined by mindfulness and compassion-based psychotherapist Trish Magyari, who talks about how mindfulness and self-compassion can make our lives better. This week, "Art and Soul" is about the art of well being. 89.1 WEMU’s Lisa Barry talks with Dr. Steve Taubman about how humor helps deal with the many challenges life presents. Listen to the full inteview.